Change the way you drive with the all-new Datsun GO. 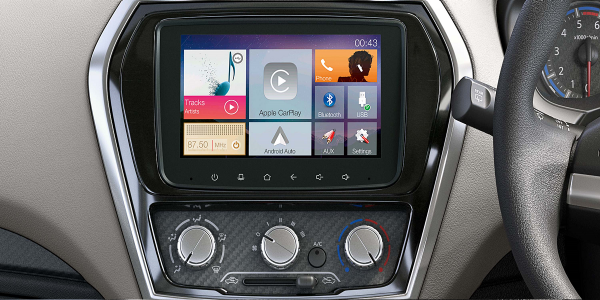 Designed with Japanese Engineering, it is loaded with never-before features and first in the segment technology. It is what you have been waiting for. Turn heads on the road with a dazzling range of new generation features. 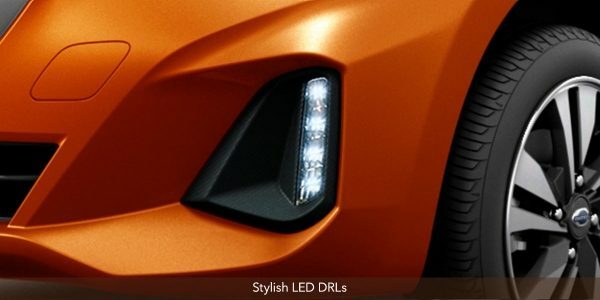 Powered by Japanese Engineering, the new Datsun GO comes with advanced technological features. Make every drive a safe drive. 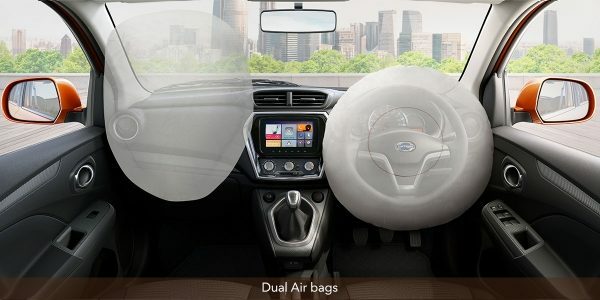 The Datsun GO is packed with next generation safety features.